General Nutrition Centers (GNC Philippines), a leading nutrition and wellness brand, announces it is now BIGGER, BETTER and STRONGER. 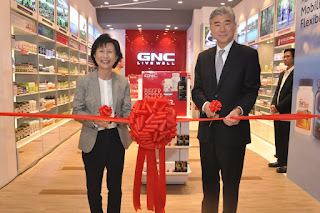 GNC, a pioneer in the health and supplement industry, has been in the Philippines since 1994 and now operates around 40 stores throughout the country. 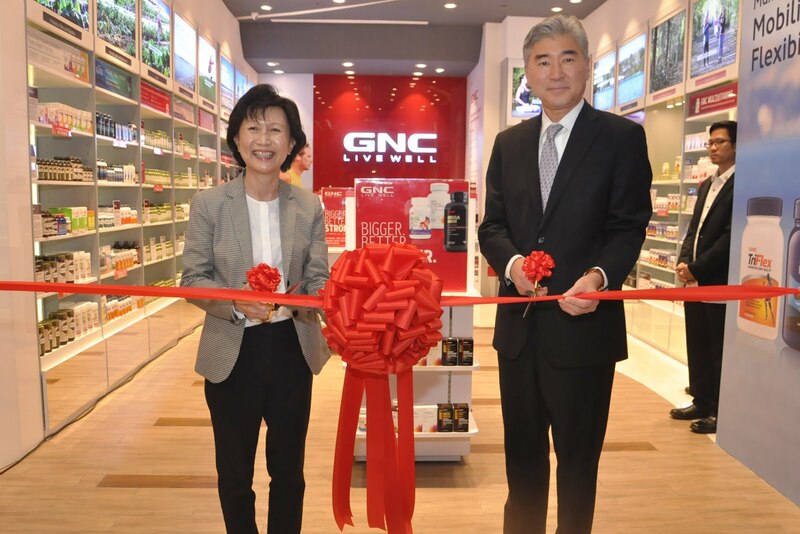 All stores in the Philippines now offer a premium shopping experience and will be updated to align with those in GNC Singapore, Malaysia and Taiwan. Key enhancements include: a wider selection of new, exciting and innovative products that will cater to every member of the family; extensive training of store staff about the productsoffered; excellent customer service; and door-to-door delivery through the company's online marketplaces and logistics partners in the region. 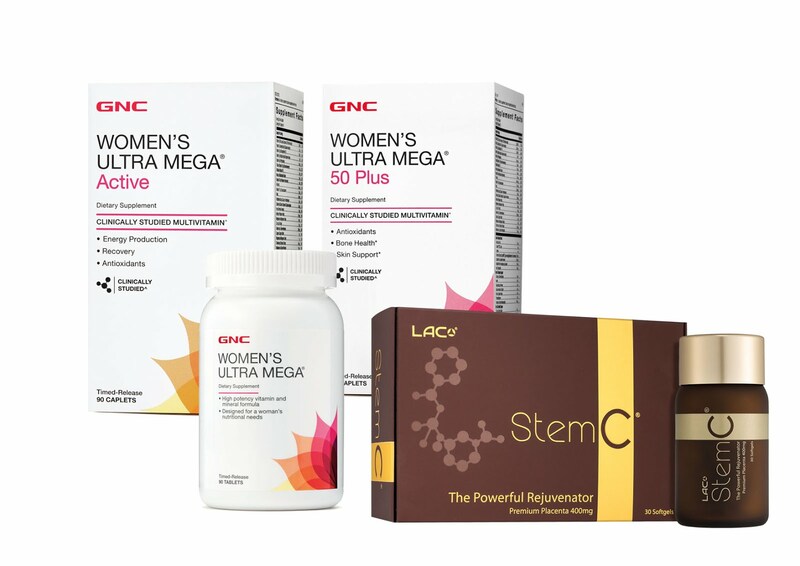 GNC Multis are scientifically formulated, clinically studied, lifestyle, gender and age specific. 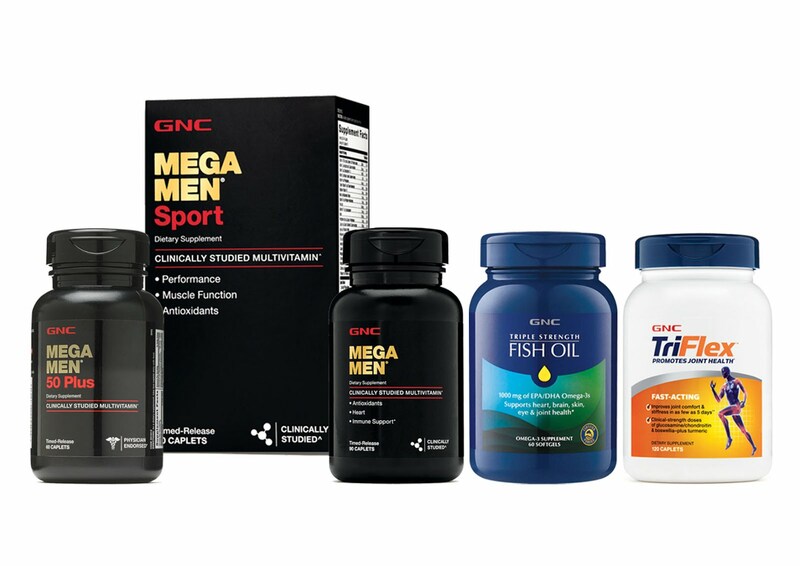 Containing up to 56 essential vitamins, minerals, antioxidants, herbs and other nutrients, GNC Mega Men and Women's Ultra Mega provides gradual release of nutrients for maximal absorption. GNC fish oil and omega products are manufactured to provide quality and purity. The Triple Strength Fish Oil contains the highest potency of EPA and DHA. GNC fish oils and omega products undergo multiple purification processes to concentrate essential omega-3 fatty acids while removing unwanted contaminants such as mercury, PCBs, Dioxins, Lead and Cadmium. 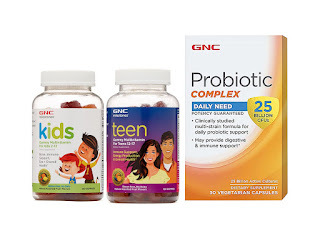 GNC fish oil products are "enteric coated" to help reduce fishy burps. 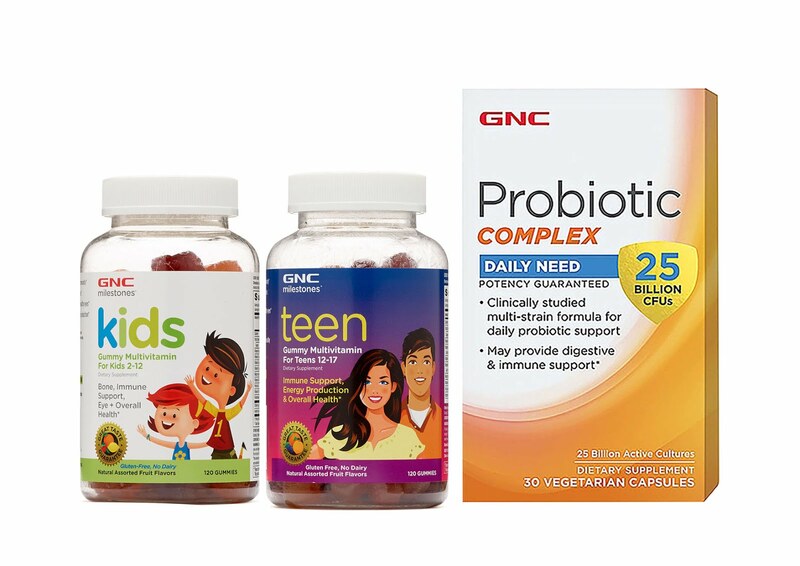 GNC's proprietary line of probiotics has the most comprehensive and superior assortment of probiotic products in the market. Ultra Probiotic 25, which has 16 unique strains including clinically studied probiotics, for digestive and immune support. Guaranteed potency through expiration date, gluten and lactose free, no refrigeration is needed for GNC's range of probiotics. Nourish your hair, skin and nails with GNC Women's Hair, Skin and Nails Formula. This unique formula includes Vitamin, A, B, C, E and Biotin that protects the body against free radical damage and restores skin elasticity. Look forward to more exciting products in this range arriving soon. Replenish collagen effectively, whiten, brighten, and preserve skin's radiance and moisture with the coming range. StemC™ is derived from the placenta of only highly-acclaimed, pure, thoroughbred horses which are raised in Hokkaido under the most stringent quality standards and favorable environments. These thoroughbred horses are fed a specially tailored high-nutrition diet and are known for their Power, Speed and Strength. As placenta originating from pure, thoroughbred horses is very rare, it can only be delivered in limited quantities. Each bottle of LAC StemC™ contains highly concentrated active placenta extract in a unique formula for rejuvenationat the cellular level. An advanced encapsulation process preserves vital cell growth factors extracted from the placenta, which are active ingredients that support the body's renewal system to repair and rejuvenate ageing cells and damaged tissues.